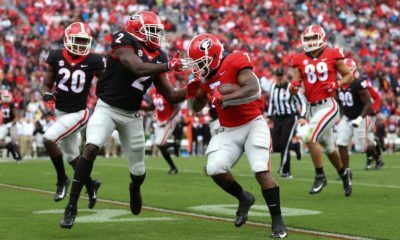 Kirby Smart is set to hire Marshall’s Scott Sinclair as the new strength and conditioning coach at UGA, according to a report by FootballScoop. 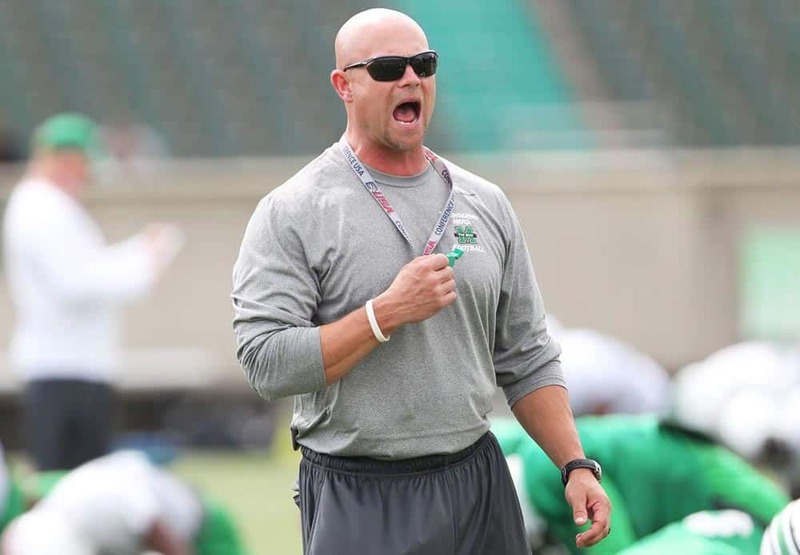 Scott Sinclair has been the head strength and conditioning coach at Marshall since January 2013. Prior to that, he worked as an associate director of strength and conditioning for nine years at UCF. Sinclair, a native of Rockingham, North Carolina, was certified as a master strength and conditioning coach (MSCC) at the Collegiate Strength and Conditioning Coaches Association’s national conference. 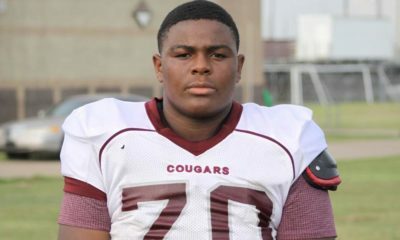 A search of Sinclair’s Twitter bio revealed that he now follows several Georgia Bulldogs coaches, including Kirby Smart, Kevin Sherrer, and Tracy Rocker. He also follows Josh Lee, the Director of Football Operations at UGA. FootballScoop also reports that Georgia will add former UCF head strength coach Ed Ellis to the staff. Ellis and Scott Sinclair previously worked together for 13 years at Wake Forest, Georgia Tech, and UCF. 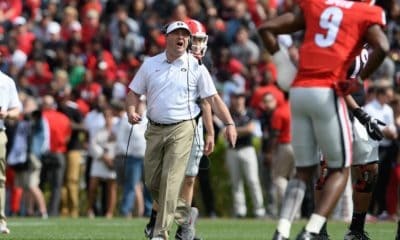 Today’s news almost certainly means current UGA head strength coach Mark Hocke will not be retained. 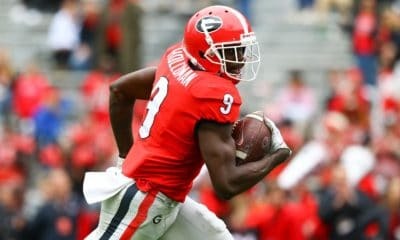 He worked one season in Athens after coming over from Alabama.